Walrus Audio is an american builder of pedals. They propose a wide range of products. 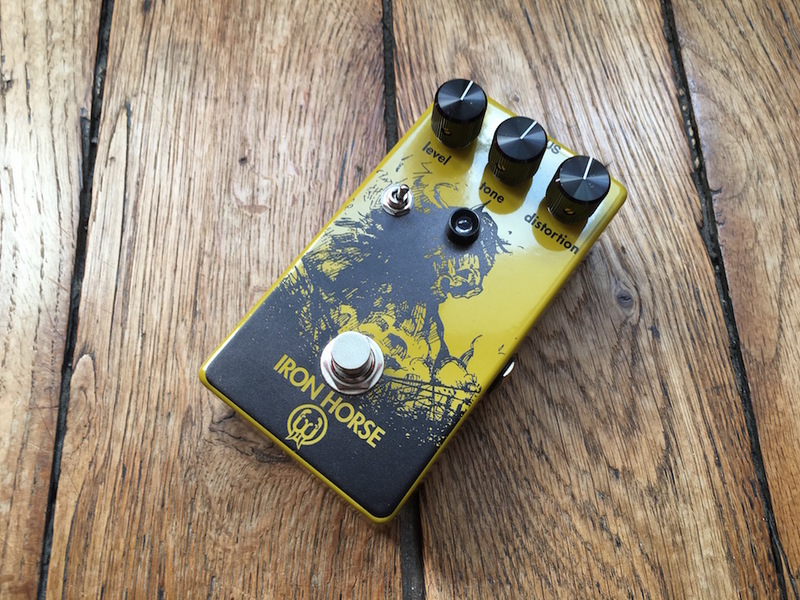 Here's a video review of the Iron Horse distorsion pedal. Get ready for some big and fat saturated tones with this gain machine! Sound : the base clean sound used throughout the review is provided by an Apollo Twin Universal Audio interface in which the guitar is plugged directly. 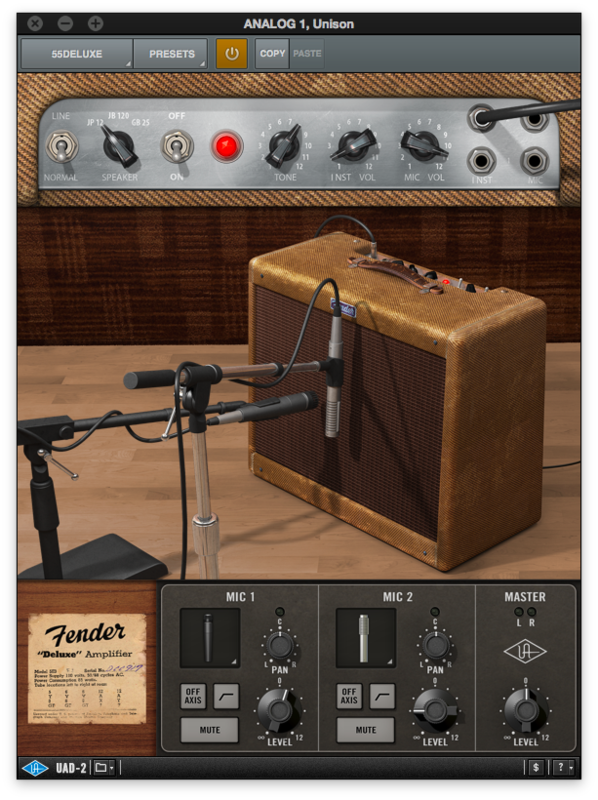 The Fender Deluxe plugin is used with a touch of reverb. 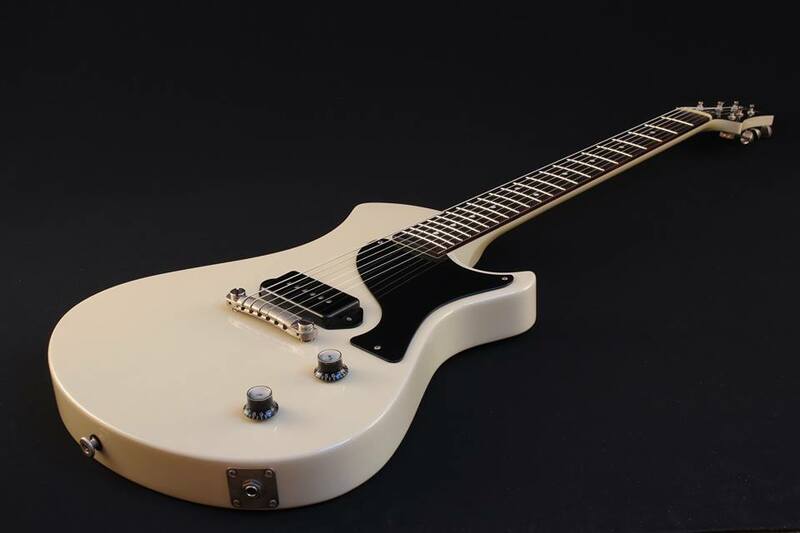 The Iron Horse provides a wide range of tones from heavy crunch to full distorsion. It's very quiet even in the high gain settings. The 3 distorsion modes provide a lot of variation. The middle position is the more dynamic to our ears when the 2 other positions bring more gain and compression. This is the first time (and not the last) that we review a pedal from Walrus Audio. The Iron Horse ($169) is a very good choice if you are into big saturated tones. It's not a distorsion pedal for nothing as it is clearly aimed at the high gain realm. You enjoyed this gear review?